Can’t Reserve Puerto Princesa Underground River? Join PPP Ultramarathon (50k/25k)! Puerto Princesa, Palawan has become synonymous to Underground River like Cebu is to lechon. When we all know that there’s more to it than those. Being the 2nd biggest city in the Philippines, next to Davao City, what a lot of “Scratch the Surface” to do in this city than ride a boat inside a cave, which you have to book a reservation at least 2 months in advance. Well, it’s one of the new 7 wonders of the world. What can we expect? The race will start at Baywalk. So it’ll be a good idea to take a look at it. 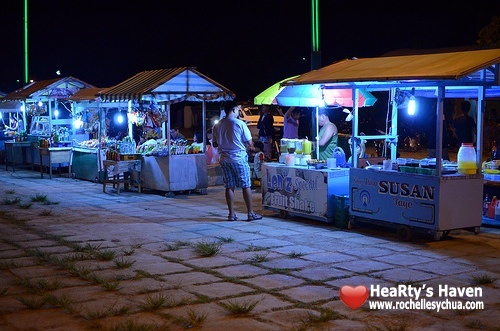 Based on stories shared from the web, there are food stalls in this area. I love “food stalls” / “carenderia” style kind of eatery. So we’ll try this maybe on our first night there. It’s a bit impossible to book a reservation now for the Puerto Princesa Underground river since their online facility is still not working, ppur.com.ph, and they don’t receive bookings via phone or email, jungle trekking can be the closest I can get to. The Underground River is actually a part of a bigger reserved nature park, which has other interesting spots to explore like Ugong Rock, white sand beach, mangrove forest, and more (details here >>). The jungle trek is a 5.2KM route that would take you to the mouth of the Underground River cave so I think that will be quite a fulfilling activity already. A nice informational story from this blog post, Puerto Princesa Underground River: DIY Solo Jungle Trek in Sabang, Palawan. As Xterra organizers had said, “Philippines is 80% trail!” Being the 2nd biggest city in the Philippines, surely, I will not be disappointed by Puerto Princesa. It’ll just take some friendly conversations with local residents there, and we’ll find, not one, but many. 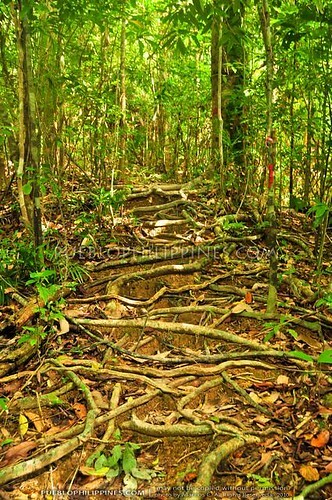 Any suggestions trail route in Puerto Princesa, Palawan are mostly welcome!!! MAD Run 3: What’s More Exciting Than Its P150 Reg Fee? One Response to Can’t Reserve Puerto Princesa Underground River? Join PPP Ultramarathon (50k/25k)!